TIME CONTROL visibly reverses the common signs of skin aging: deep wrinkles, skin slackening, loss of elasticity and lack of density. 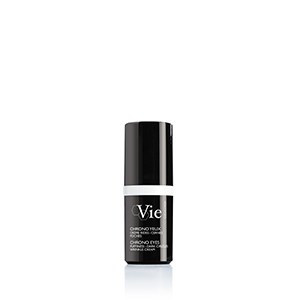 This milky “second skin” serum with a smoothing finish reduces the appearance of wrinkles and firms the skin for a visible youthful effect. In 1 month*, skin is smoothed and firmed. The complexion is radiant and skin quality is visibly improved. *Instrumental and satisfaction tests on 22 women. Twice-daily use. Results: Cell division is optimized and cell regeneration is faster and more efficient. *Measurement of the smoothing and anti-wrinkle effect on crow's feet. Instrumental test on 24 volunteers after twice daily use. Average value obtained on 10 of the 24 volunteers. Overall result -6%. 2D illustrations and macro photography of one of the best results. *Self-evaluation by 24 women, after twice-daily use for 28 days. High fiber density and homogeneous distribution of support fibers. *Measurement of the densifying effect on the jaw area. Instrumental test on 24 volunteers after twice daily use. Effect measured on 82% of volunteers. Illustrations of one of the best results. 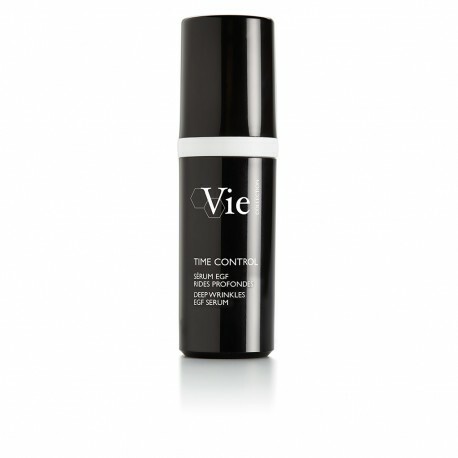 A half-fluid, half-milk serum which immediately melts on the skin. Rich in sensory emollients, it envelopes the skin in renewed softness and leaves an ultra-soft and velvety finish. 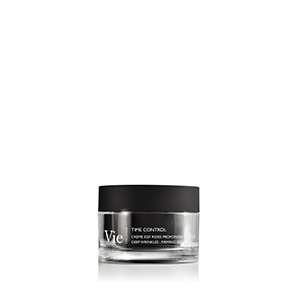 Its soft-focus powders give it a smoothing and instant wrinkle-blurring effect. A feminine fragrance, both floral and fruity with a slight amber note. AQUA (WATER) / EAU, DIMETHICONE, OLIVE OIL DECYL ESTERS, GLYCERIN, BETAINE, ISONONYL ISONONANOATE, METHYL METHACRYLATE CROSSPOLYMER, PHENOXYETHANOL, CAPRYLIC/CAPRIC TRIGLYCERIDE, SODIUM ACRYLATE/SODIUM ACRYLOYLDIMETHYL TAURATE COPOLYMER, PPG-5-CETETH-20, GLYCERYL STEARATE CITRATE, ISOHEXADECANE, SODIUM STEAROYL GLUTAMATE, POLYSILICONE-11, CHLORPHENESIN, PARFUM (FRAGRANCE), SQUALENE, XANTHAN GUM, POLYSORBATE 80, DISODIUM EDTA, CAPRYLYL GLYCOL, SILICA, HYDROLYZED ALGIN, LAMINARIA DIGITATA EXTRACT, SORBITAN OLEATE, TOCOPHEROL, CRITHMUM MARITIMUM EXTRACT, SODIUM HYDROXIDE, HELIANTHUS ANNUUS (SUNFLOWER) SEED OIL, GLYCINE SOJA (SOYBEAN) OIL, SODIUM OLEATE, HYDROGENATED LECITHIN, SH-OLIGOPEPTIDE-1, LIMONENE.